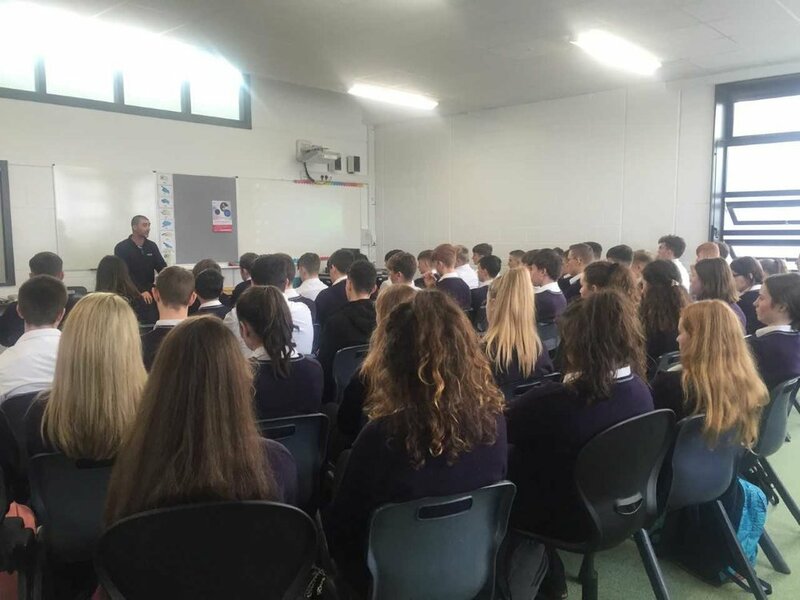 Today Robert Field an addiction counsellor for the HSE spoke to 5th year students on the topic of addiction. His presentation was insightful and gave students a better understanding of addiction and the services available. 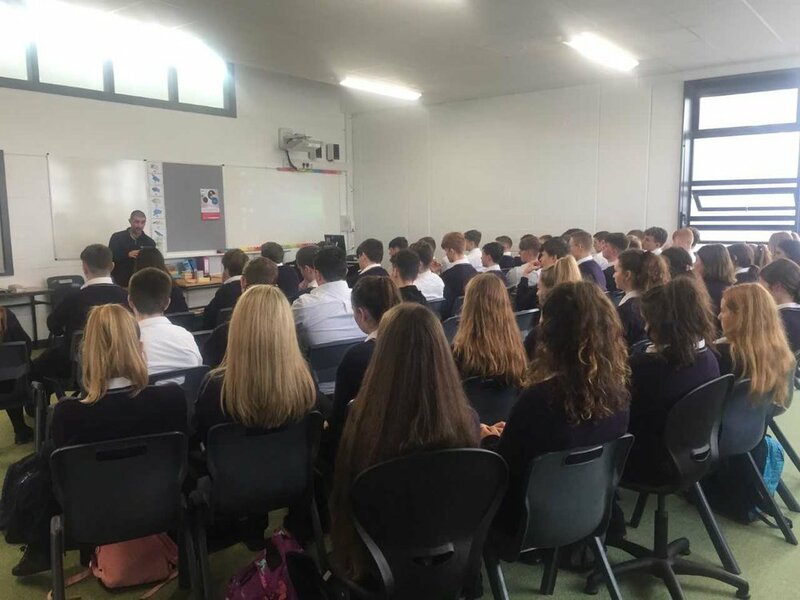 A big thank you to the chaplain Ms. O’Brien and the RE department for organising.